Regular patrons know "its all about the bun!" 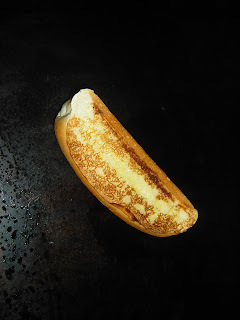 Each individually crafted hot dog is served on a hot, freshly grilled bun like the one to the left. Today, unfortunately, it was all about the snow. We're getting an old fashioned March N'or Easter blowing through this weekend which means basically nasty cold, wet snow, wind and rain. Needless to say, it was a slow day for sales. My customers are getting a kick out of this site. 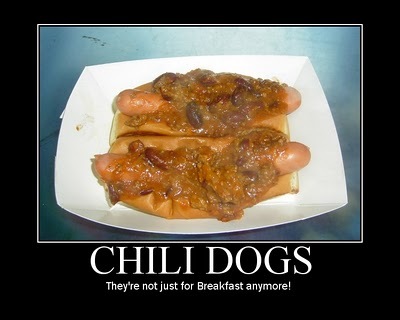 Most of them say one of two things to me about this site: "Wow, I'm surprised that name (thehotdogtruck.com) was available. "-Hey I was too! They also say "so does this mean I can email my order in now?" -That's all I need! 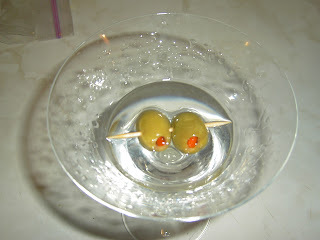 Now that I'm out of the cold and back in the comfort of my home, I think I'll snuggle up with a cold martini or two (or maybe even three-I gave up beer for Lent). Finally got around to added your link to my blog.